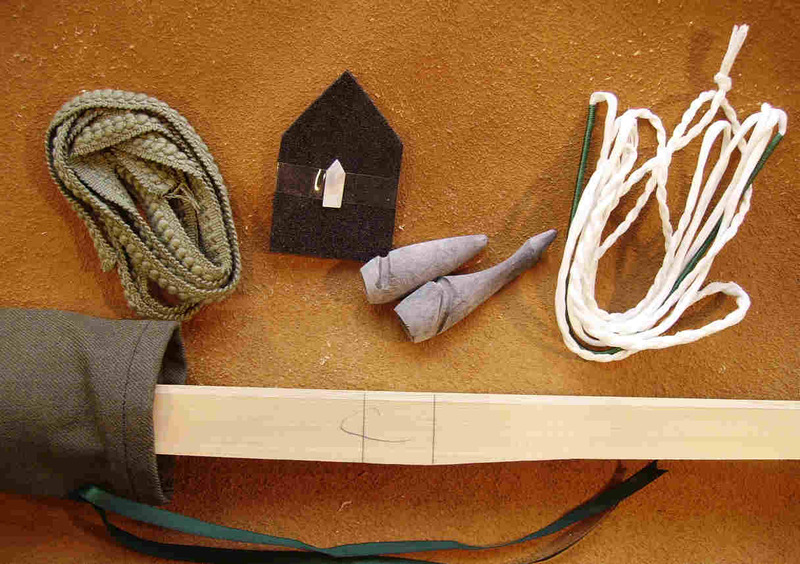 DIY LONGBOW KIT, comprising of a Bamboo backed Lemonwood stave cut to the correct tapers, taper drilled and shaped horn for nocks , handle braid, mother of pearl or exotic shell for arrow plate, Flemish string, full instructions and a cloth bag to put the completed bow in. 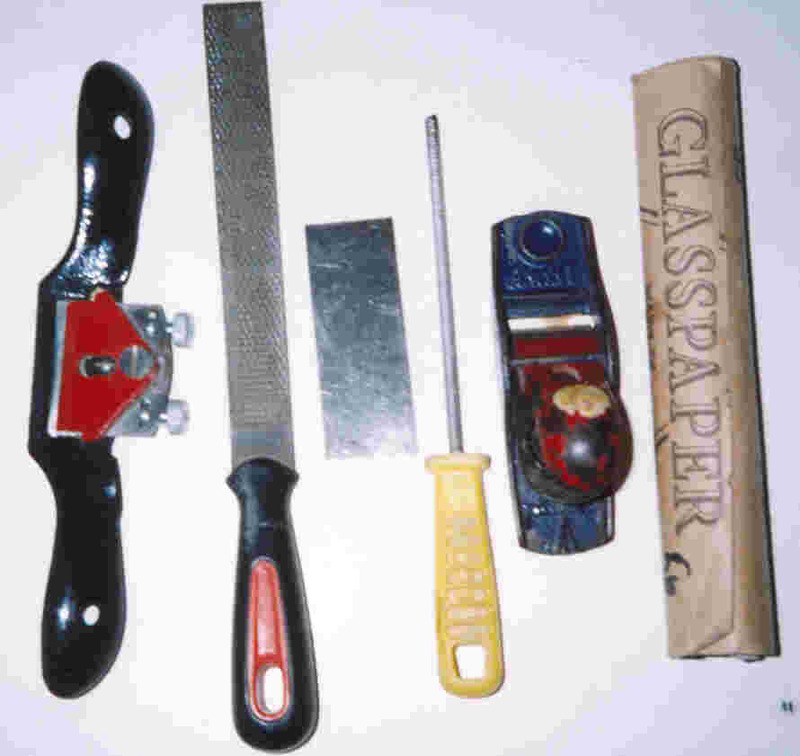 All that is needed is some basic hand tools (rasps, spoke shave/draw knife, scraper and sand paper as shown in pic above) and some experience of what a Longbow is and how it works. Please be aware you will need to know how a bow works before making one!! !, some basic Archery skills are a must, some experience with the Longbow will be useful too. !! !AS WITH ANY OF OUR BOW/ARROW EQUIPMENT THESE KITS ARE HANDMADE TO ORDER, PLEASE THINK/ORDER WELL IN ADVANCE IF YOU BUYING FOR A GIFT OR SIMILAR!! !